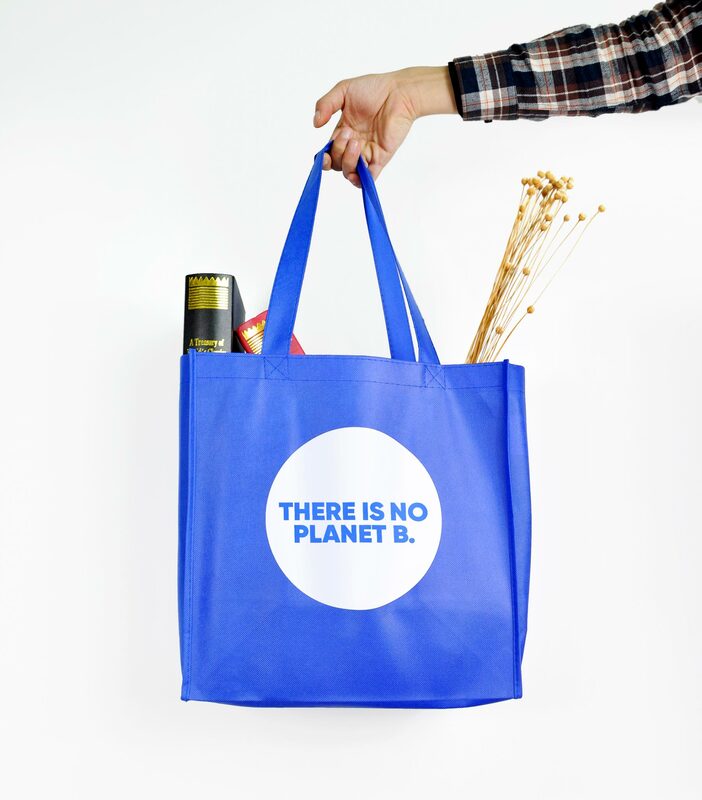 Print your own limited edition reusable bags. 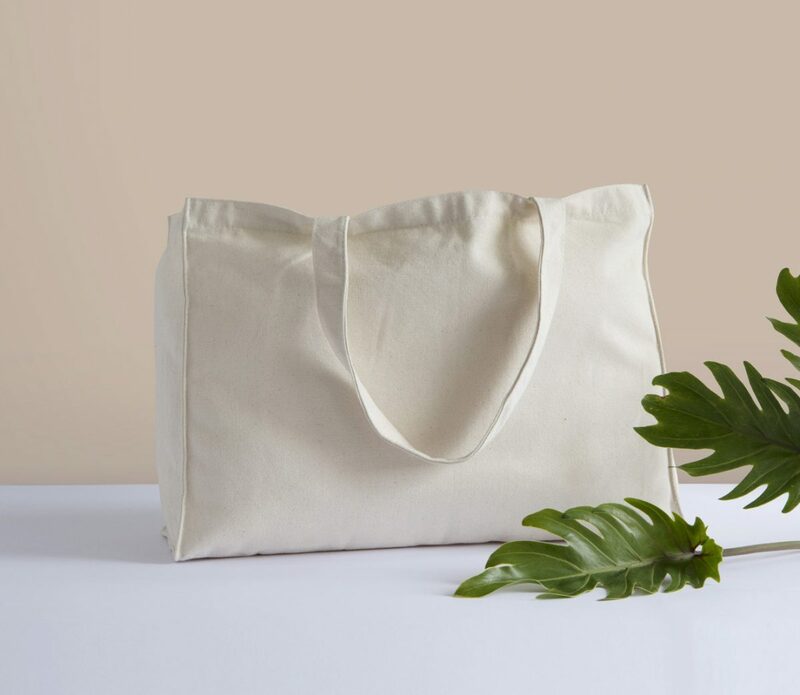 High quality custom-crafted reusable carry bags designed to your unique requirements. 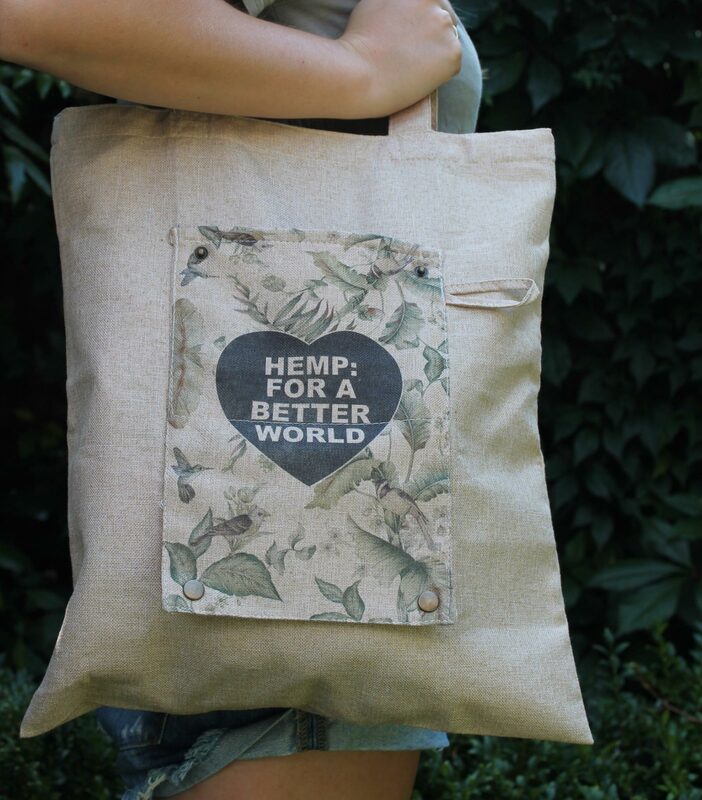 100% natural hemp fibre totes. 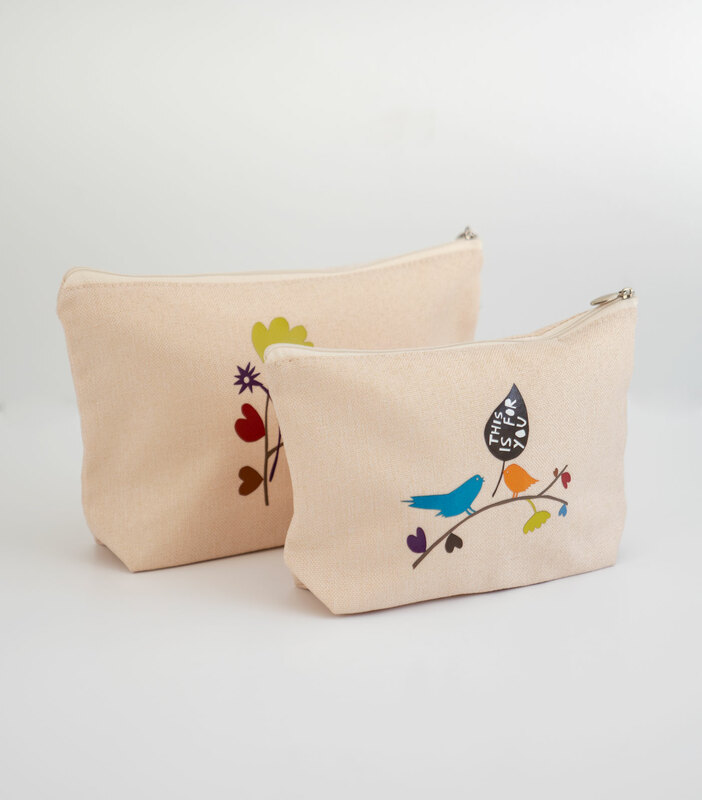 Made from natural, renewable materials. Working with the Environment, not against it. 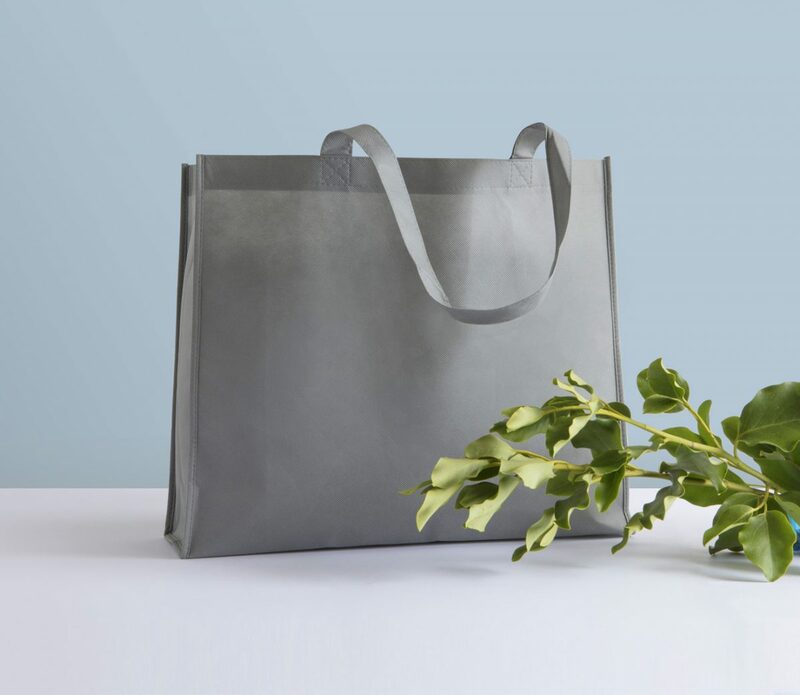 Special offer on single-use starch bags. 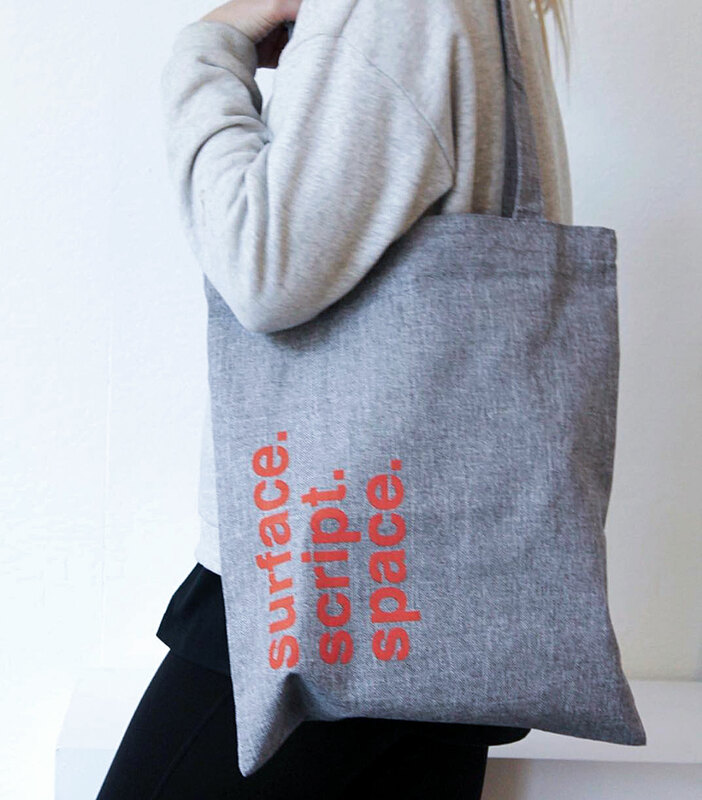 We now offer small quantity production of two individual sized tote bag styles, using full-colour digital printing or 1 to 2-colour screen printing. The perfect promotional vehicle for small to medium size businesses, events, pop-up shops, hospitality businesses and selling retail outlets. 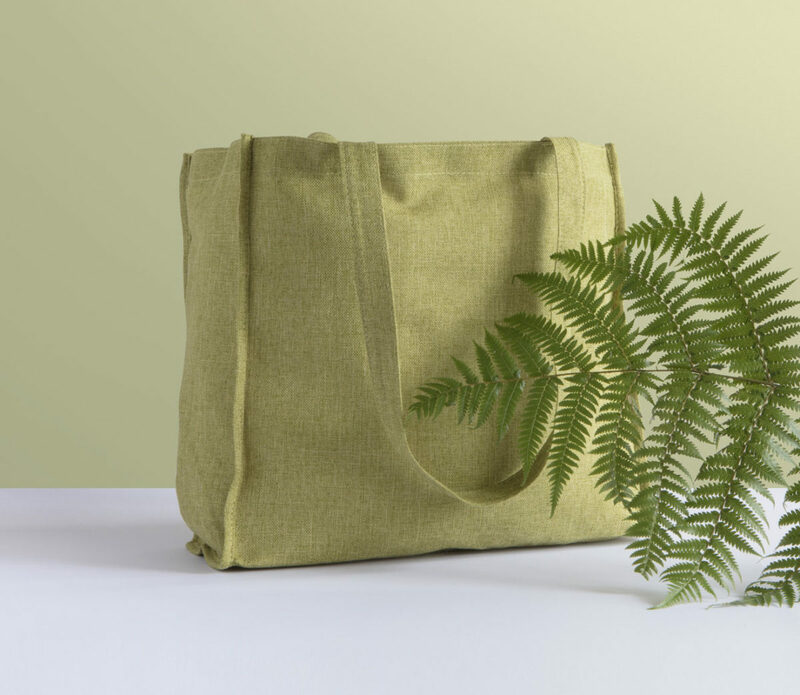 Select from our three fabric colour choice in our 100% woven hemp fabric or our 100% compostable natural vibrant white fibre bamboo fabric. Our specialised service is constructing your ‘walking talking travelling billboard’ that your customers will love to reuse, and presenting your branding in a finish you will be proud of. We ensure ethical standards and working conditions, are met in our manufacturing processes. NZBAGIT came to the rescue! 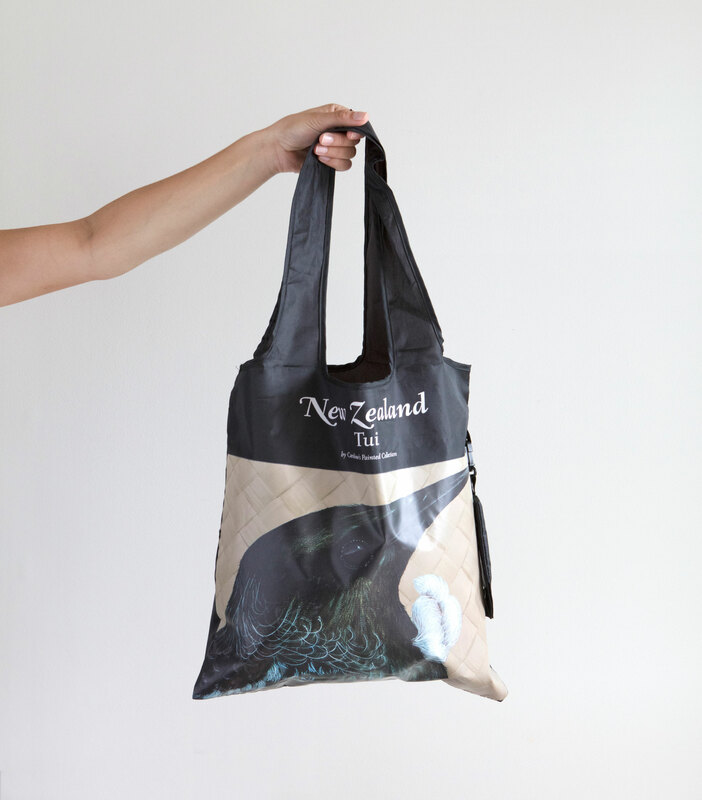 when we required high-quality reusable custom designed bags, to carry our Waiheke natural spring water. 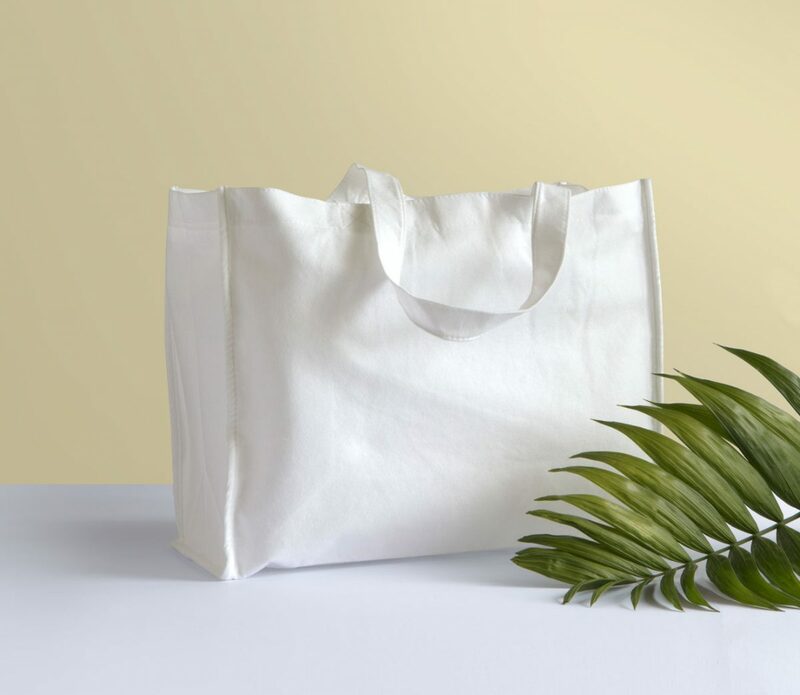 Frustrated with endeavouring to locate a good custom reusable bag supplier, whom could deliver a quality product at an affordable price quickly! Paul and his team were accommodating, flexible in there approach, delivered exactly what was required, on time. Excellent service, a high quality finished article received. 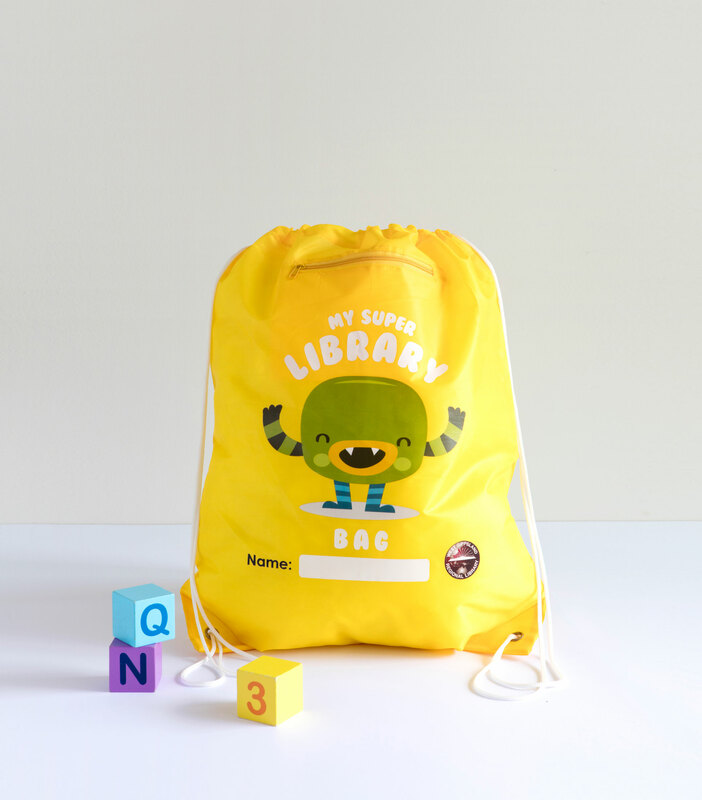 We would recommend NZBAGIT to anyone requiring a quality reusable bag supplier. Desiree Costume Hire has worked with NZBAGIT for the last nine years. 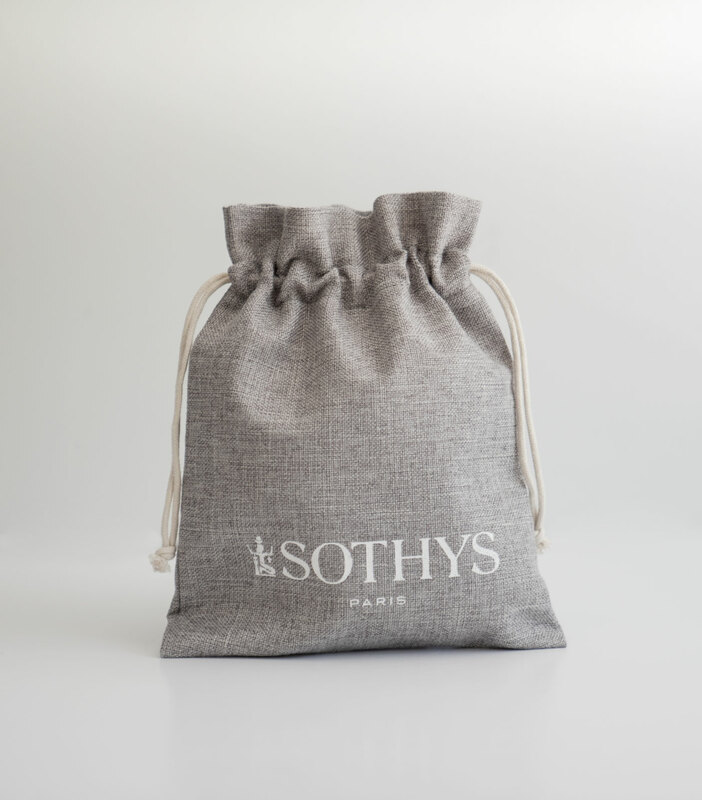 We highly recommend this company for producing custom-made carry bags. NZBAGIT supply a superb product that is both high quality and cost-effective. They have an eye for detail, are efficient and great to communicate with. 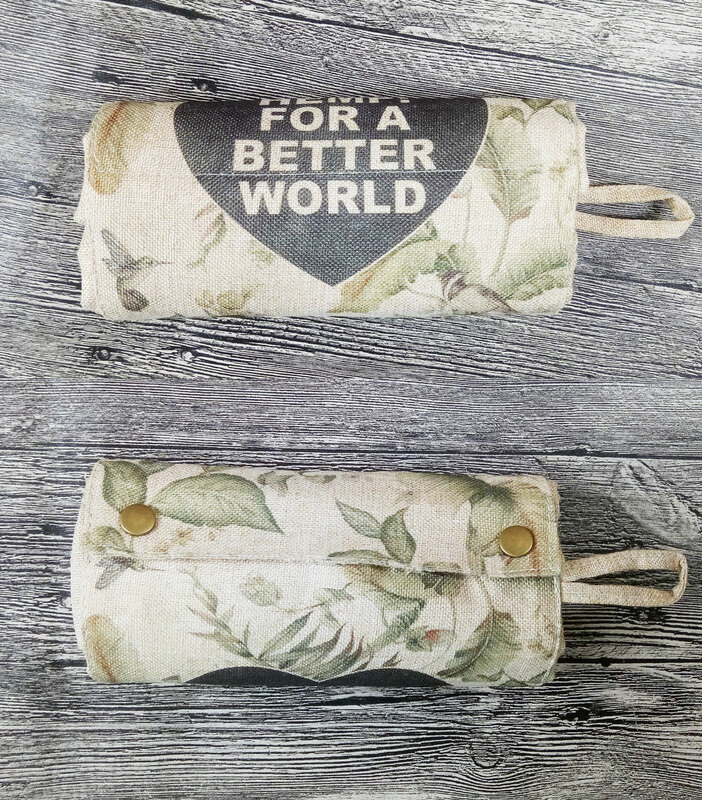 Look no further than NZBAGIT for your carry bag supplier.